© Nikki Bair. All rights reserved. 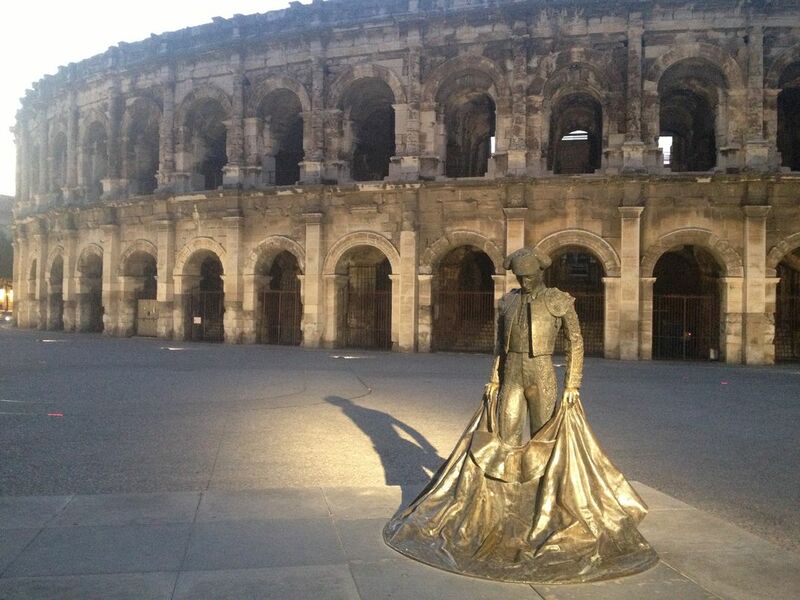 Statue of a bullfighter outside the historic bull ring in Nimes, France.